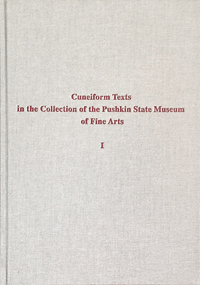 Cuneiform Texts in the Collection of the Pushkin State Museum of Fine Arts. 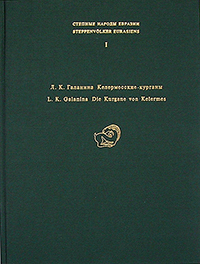 Volume I. 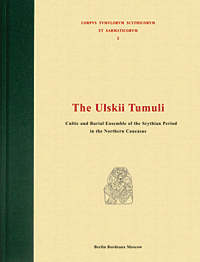 Administrative Texts from Tello from the Ur III Period by ﻿B. ﻿Perlov, Yu. ﻿Saveliev. Moscow, 2014. 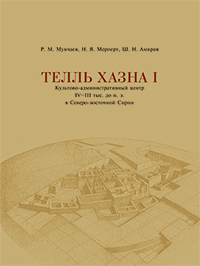 The series Steppenvalker Eurasiens was initiated in 1997 joint publication of the German Archaeological Institute (Berlin) and the Centre for Comparative Studies of Ancient Civilizations of the Russian Academy of Sciences (Moscow).Archaeological excavations intensively conducted in the territory of the former Soviet Union during last decades have yielded important results, which often cause scholars to reconsider traditional views on the ancient history of this region. Regrettably, a significant part of new materials still remain unpublished and insufficiently studied. 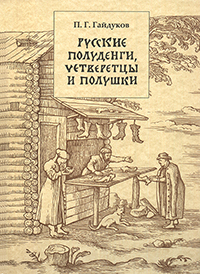 Furthermore, the majority of works in this field have been published only in Russian, often in publications which are not available outside the former Soviet Union, and remain unfamiliar to Western scholars. 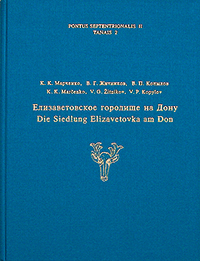 Bilingual edition (in German and in Russian). 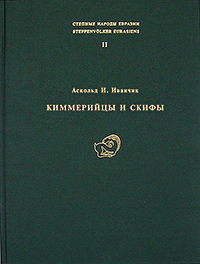 Russian edition. 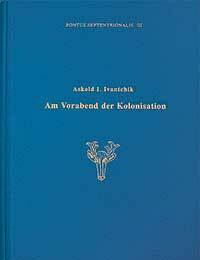 (German edition see above). Krasnoznamenskii Burial-ground. Early Scythian Elite Burial-mounds in the Northern Caucasus. Corpus tumulorum scythicorum et sarmaticorum. Vol. 1. Berlin, Bordeaux, Moscow, 2006. 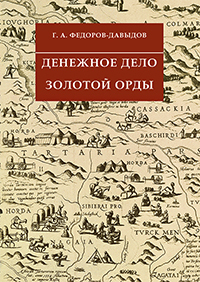 Russian edition. (English edition see above). 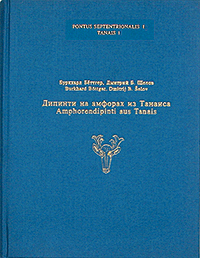 Amphorendipinti aus Tanais. Pontus Septentrionalis I, Tanais 1. Moskau, 1998. Russian edition. (German edition of this volume see above). 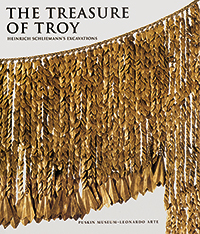 Catalogue of the collection. Published by the Pushkin Museum of Fine Arts, Moscow 1996. Volumes n English, German and French. Некрополь Танаиса. Раскопки 1981–1995 гг. Москва 2000. Х. А. Амирханов, Н. Б. Ахметгалеева, Н. Д. Бурова, А. П. Бужилова, С. Ю. Лев, Е. Н. Мащенко Палеолитические исследования в Зарайске. 1999–2005. Москва 2009. 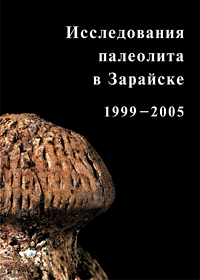 Palaeolithic Studies in Zaraysk. 1999–2005. In Russian with English summary and legends. Денежное дело Золотой Орды. (Исторический очерк. Каталог золотоордынских монет. Библиография джучидской нумизматики). Москва 2005. Русские полуденьги, четверцы и полушки XIV–XVII веков. Москва 2006. 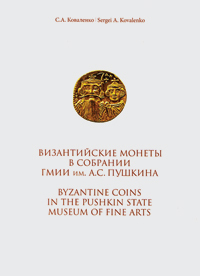 Byzantine Coins in the Pushkin State Museum of Fine Arts. Moscow 2015. Bilingual edition (in Russian and English).